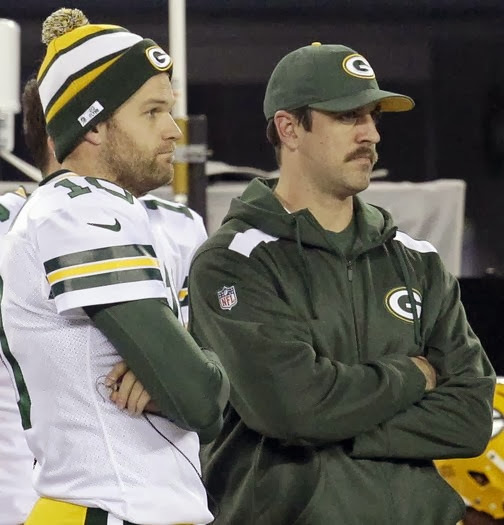 Report: Packers might shut down QB Aaron Rogers. If the Packers lose in their Dec 8th game against the Falcons. The Packers will sit injuried Aaron Rogers for the rest of the season. Aaron Rogers is suppose to play possibly in the Falcons game.